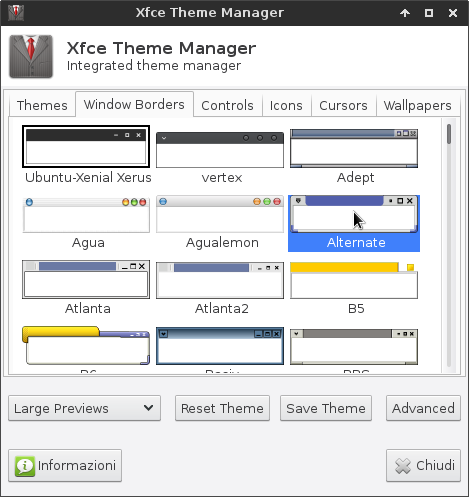 Customizing XFCE is simple, linux is open to any customization. 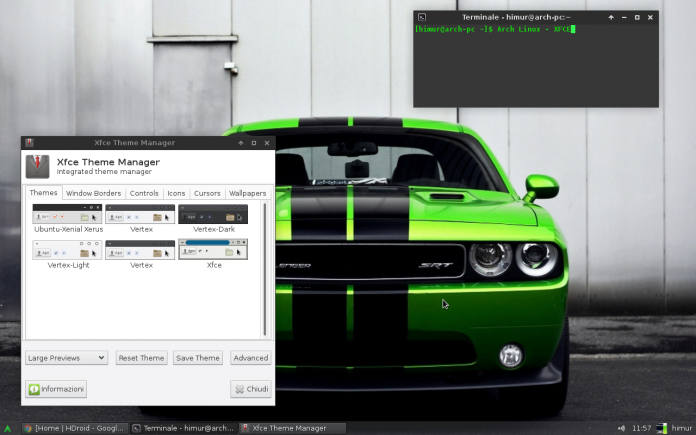 With Linux based distros we have more than one Desktop Environment. 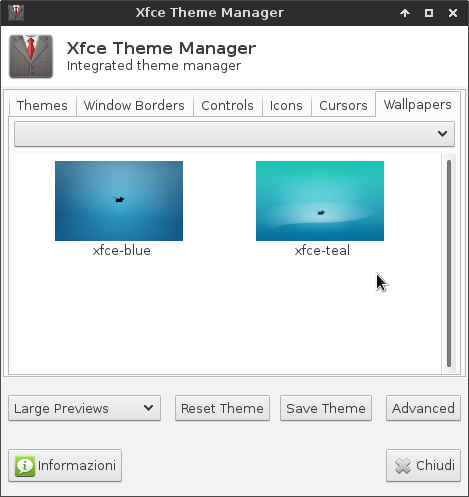 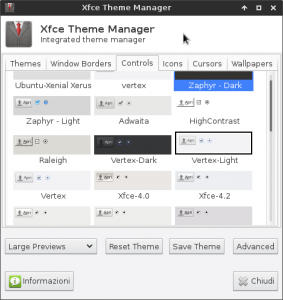 XFCE is one of best DE of all times and you’ll discover why. 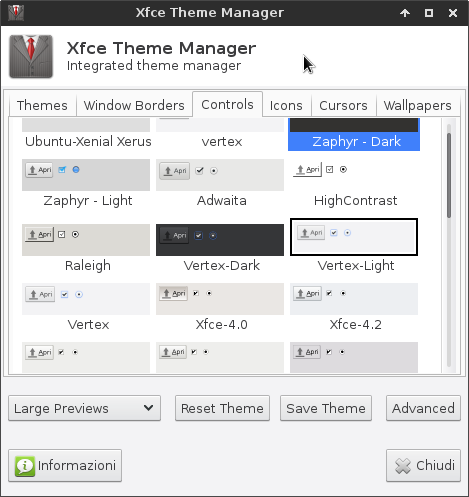 Different users ask me how can customize their Distro with xfce, so let’s take a look to a simple tool for customizing your Desktop Enviroment. 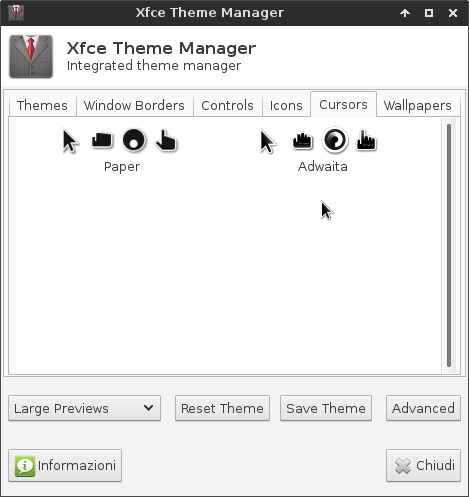 With this tool we can customize every aspect of our desktop environment. 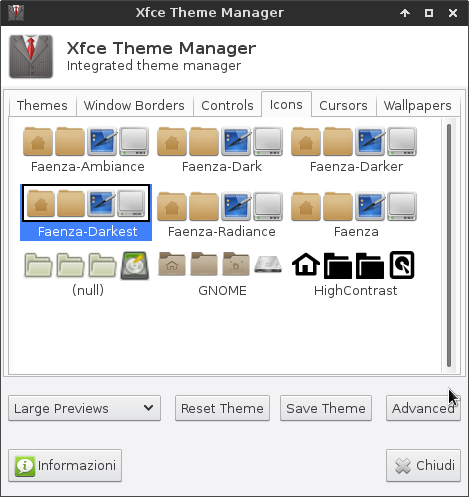 Below there is how it looks. 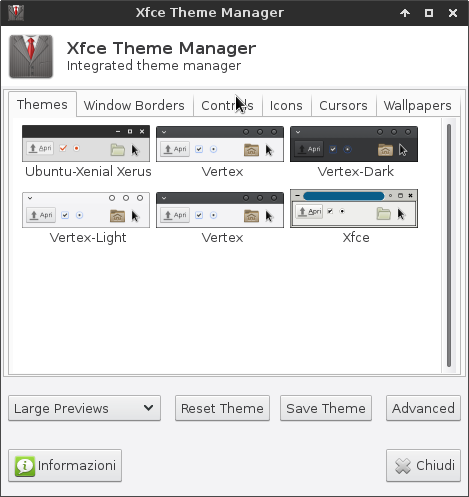 I use xfce-theme-manager also when i build my remix distro. Our distro can be costomized according to our preferences and it is every simple!